Would you like to work with 32090 Taxis? 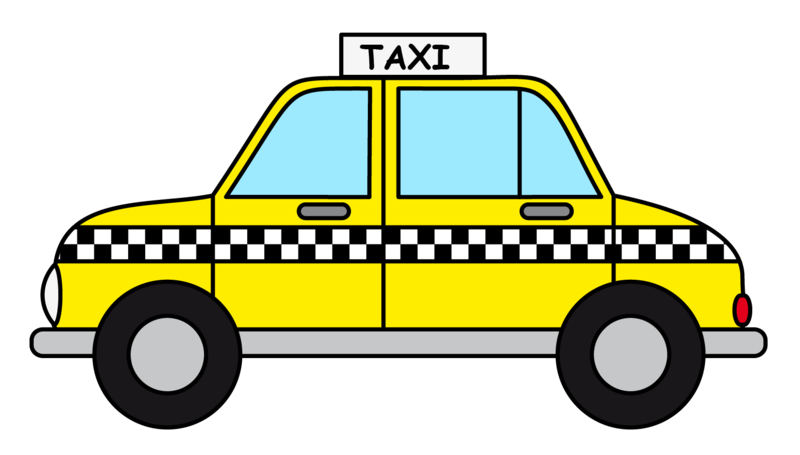 Do you have a taxi and are looking for a company to join? Would you like to drive a taxi? If the answer to any of the questions are yes, then do not hesitate to contact us on 01524 32906. We are looking for anyone who owns a saloon, 6 or 8 seater or wheelchair accessable taxi to join us on our premier taxi company. We are also looking for anyone who would like to drive within our company. Please call us, if you would like to discuss anything about joining our company or are interested in driving a taxi. We are here to help, we can give you advice on what to do and help you to do it.